Courses Available in all postcodes we cover in April 2019. Book Now to secure you course CLICK HERE TO BOOK NOW! Do you need to pass Quickly?? Why not try a intensive or semi intensive course with Think Driving School. Semi-Intensive course are normally 2 to 4 hours a day 3/5 days a week over 2/6 weeks again dependant on your needs. Courses Available in all postcodes we cover in April 2019. Also now booking for May & June2019. Book Now to secure you course CLICK HERE TO BOOK NOW! These prices may vary depending on Geographical location, so please check the the Prices Page to see the prices in your area. 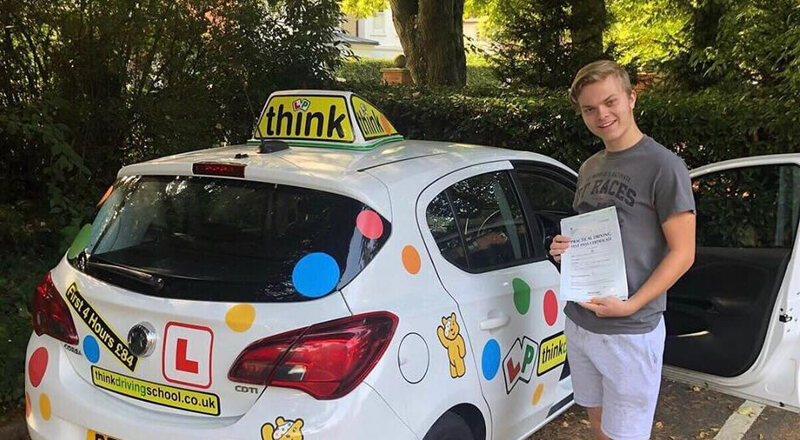 To do an Intensive course you will need to pass your theory before you start your lessons, or have it booked for the first week of it so a practical test can be booked before the end of the lessons you have planned. If you are unsure of what you need to do, please call or email us on 0800 6123 566 or 07894 988773. Cost of Theory or Practical driving test are currently £23 (theory) and £62 (practical). To book Intensive driving lessons simply call 0800 6123 566 or fill in the contact form below and we will call you back as soon as possible.